Designers often create loft bedrooms as space-savers in tiny apartments or homes. 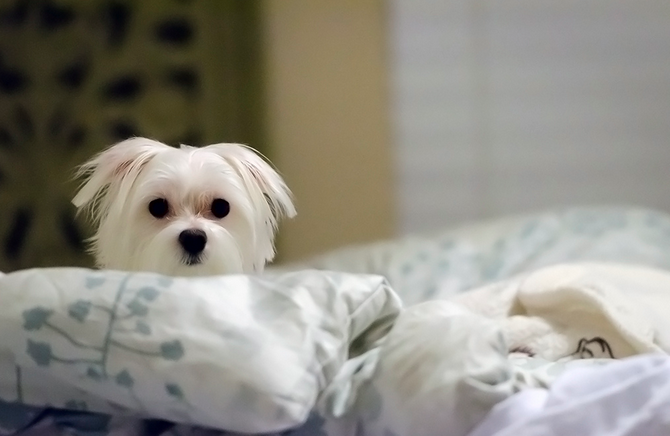 Ceiling heights tend to be high –– think 12 or 15 feet, and sometimes higher –– allowing enough room for a lofted bed space above the primary living quarters. 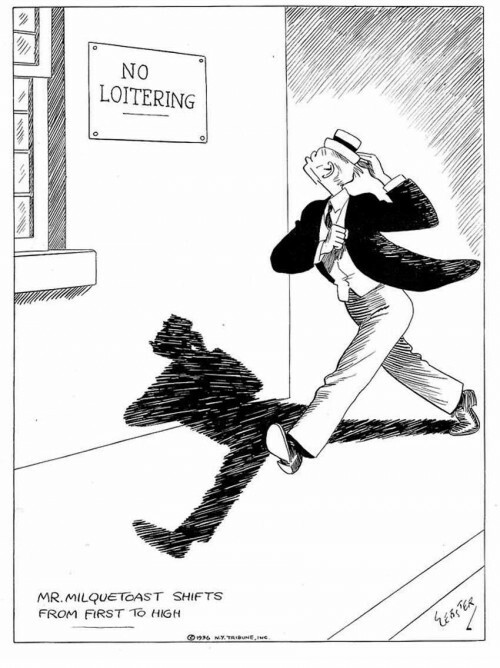 The downfall of these spaces is that they often require a ladder to enter and exit. Some, however, have enough floor space to create stairs, making them more practical for everyday living arrangements. Let’s take a peek at five sleeping lofts ––whether they use a ladder or stairs –– that appear to be comfortable and work well within each interior. 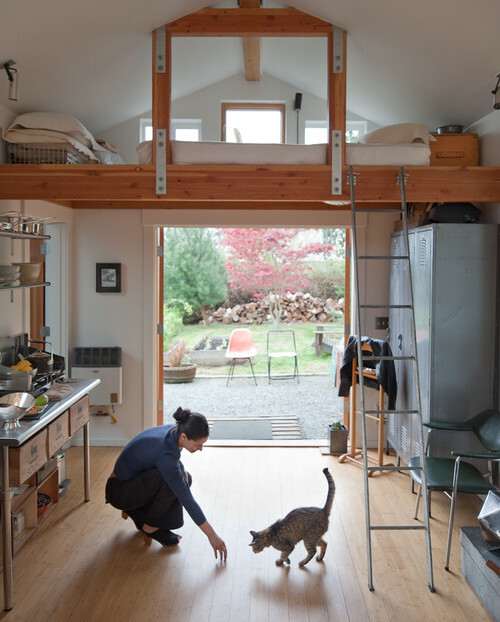 Complete with a house cat, this open floor plan of a converted garage comes with a tiny kitchenette and a loft for sleeping. This space boasts an industrial feel, and was featured in the New York Times. The beautiful photo was taken by Ira Lippke. 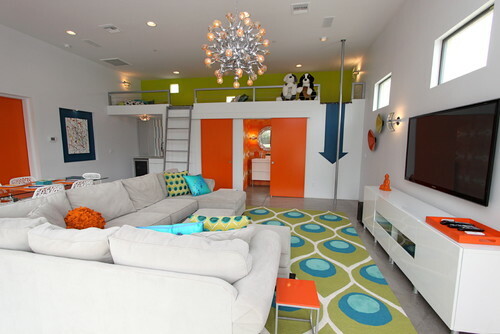 This colorful, contemporary family room in Phoenix was carefully planned. The sleeping loft sits above the bath, so as to not take any space away from the main room. Orange barn doors and an over-scaled pattern on the area rug warm up the cool, concrete floors. This home demonstrates the beauty, simplicity, and elegance of white. Stairs lead to lofty twin bedrooms, each with privacy curtains. Located in Tybee Island, just outside Savannah, this cottage is a dream beach house, in my opinion. Climb a few wooden stairs and you can escape to this bedroom hideaway. Uncluttered with a modern aesthetic, the space is more than sufficient for guests. 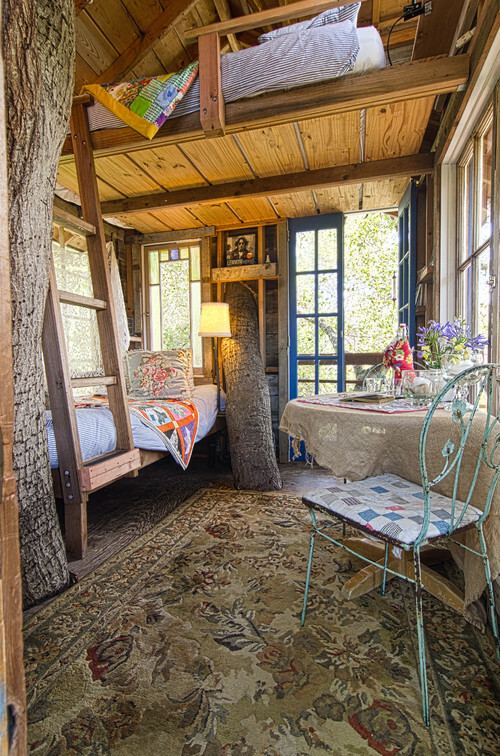 A rustic treehouse with a log cabin feel, the San Francisco guesthouse boasts mismatched textiles, actual tree trunks, and a knotty wood finish on the loft, all of which add to its charm. We had some friends over for a barbecue last week, so I bought some pistachio nuts for people to pick on while dinner was being grilled. The pistachios were already roasted, salted and shelled – my kind of nut! Sadly, they weren’t very good. The flavor was there, but the nuts were mushy. Almost as if they needed more roasting. 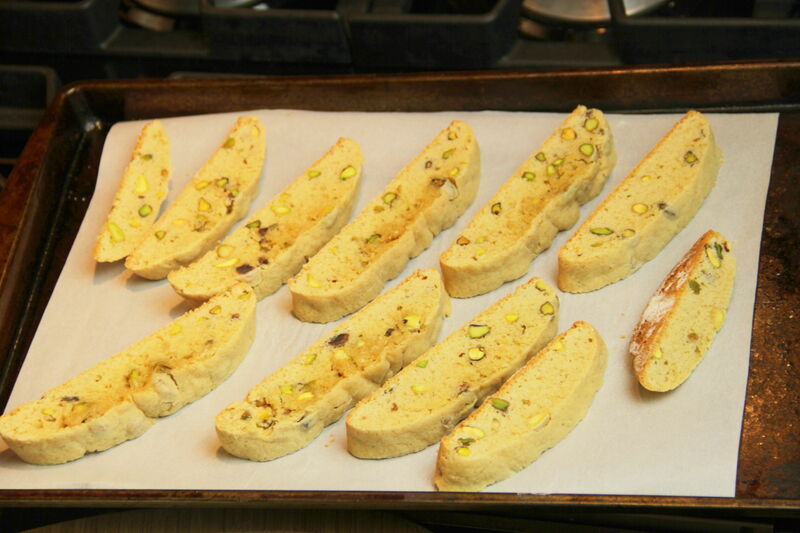 Thinking about roasting, then re-roasting the pistachios made me think of biscotti – the traditional Italian twice-baked cookie. Could a twice-roasted pistachio be revitalized in a twice-baked cookie? 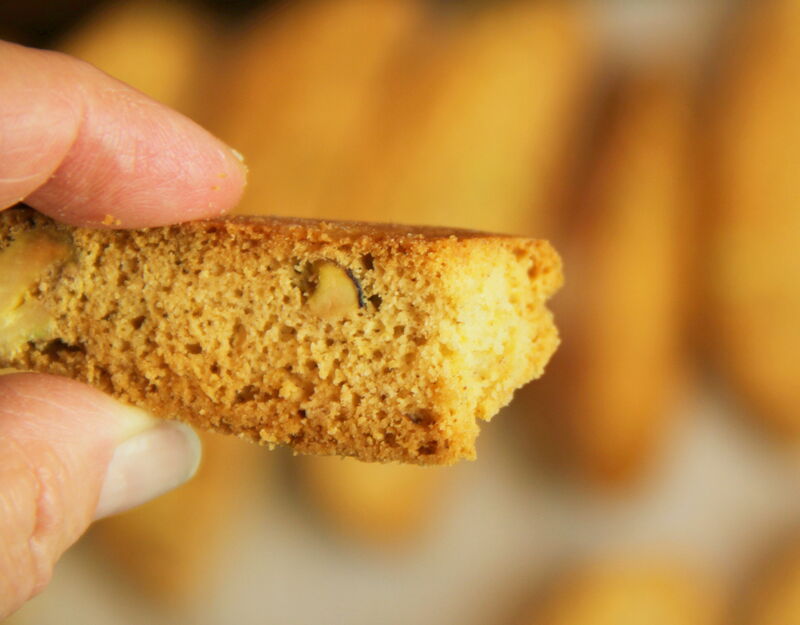 Biscotti, literally “twice-baked” in Latin, were first made centuries ago, and are said to have been a staple food of the Roman Legions. 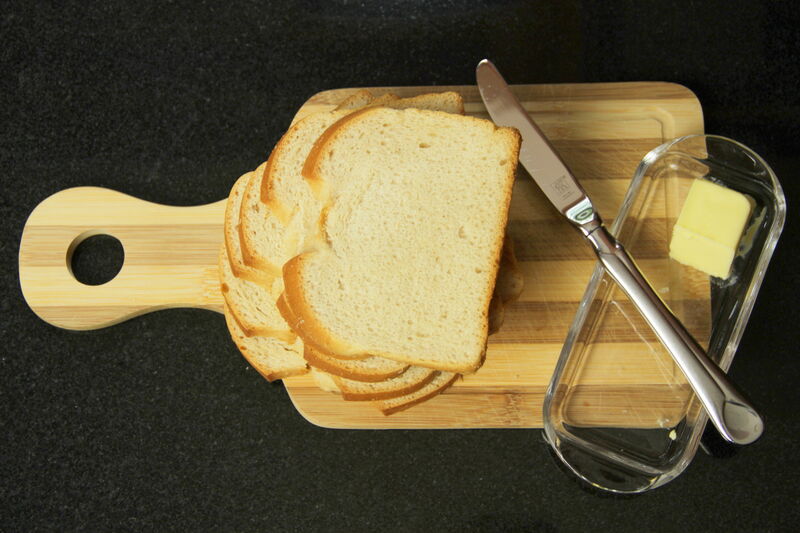 Very dry bread products can be stored and last a long time – good for travel and war. Antonio Mattei, a pastry chef from Prato, “rediscovered” biscotti in the latter part of the nineteenth century. 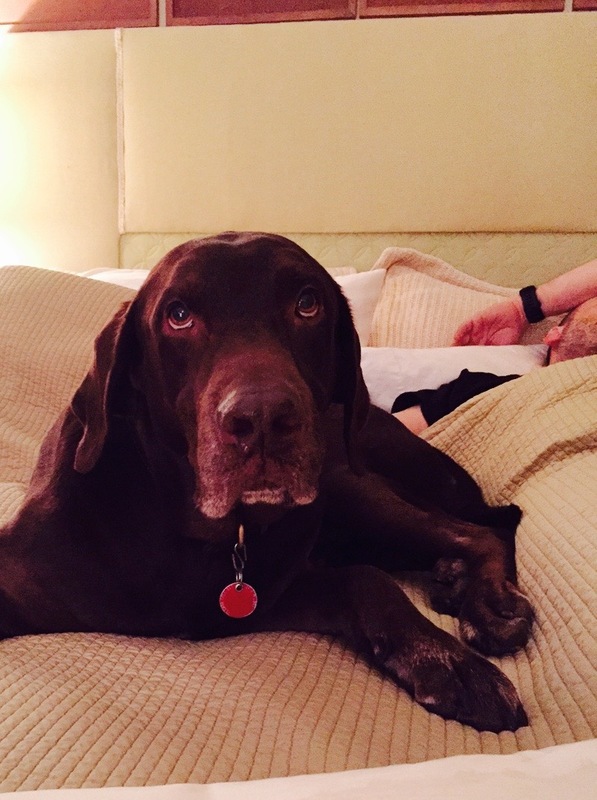 His variation, now considered the traditional biscotti recipe, is still made today. Ingredients include only flour, sugar, eggs, almonds and pine nuts. 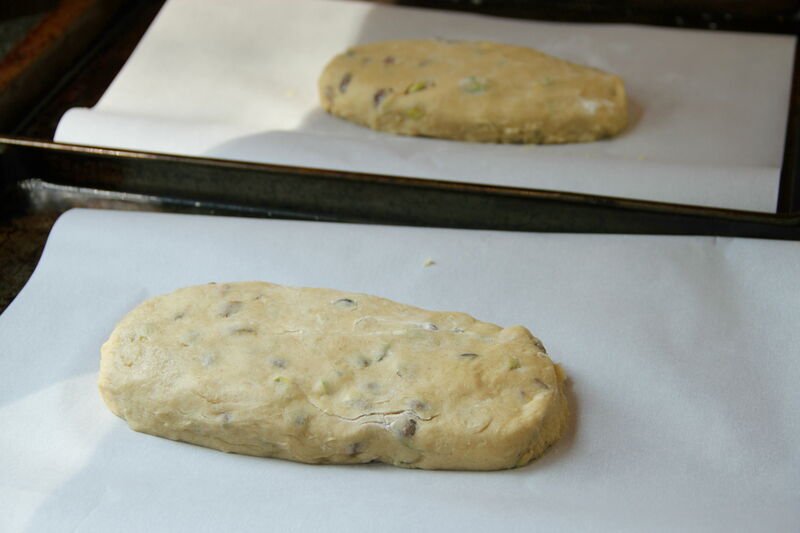 Unlike the traditional version, my recipe includes butter, baking powder, and of course, pistachio nuts. 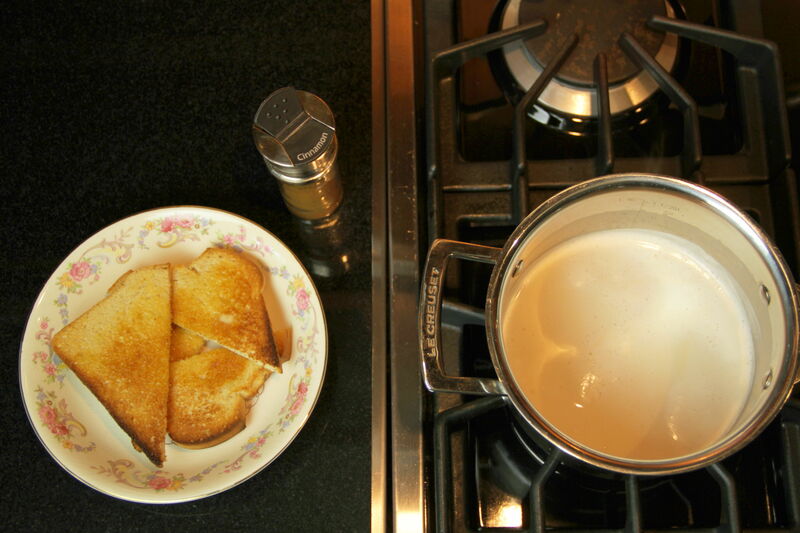 Your version, if you feel like experimenting, can include anything from lemon peel to chocolate chips. 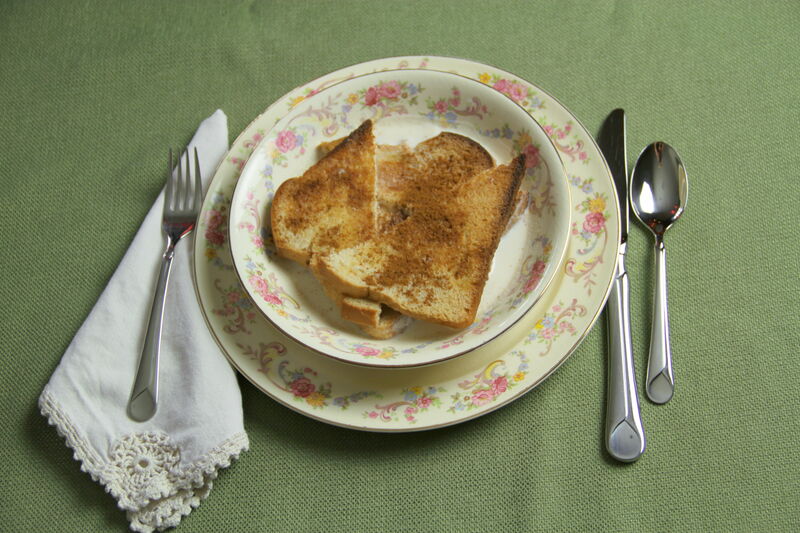 To dip your (breakfast in bed) biscotti! 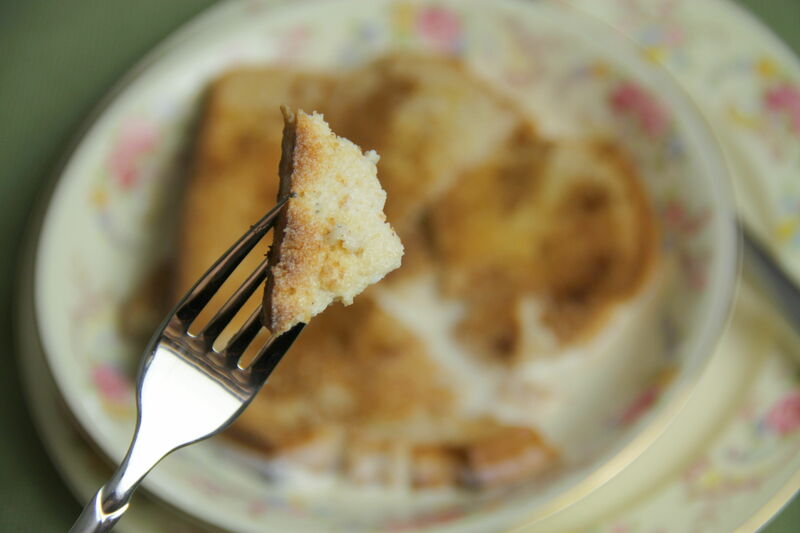 Beat butter and sugar together until fluffy. Stir in eggs, one at a time, mixing thoroughly each time. Mix in vanilla. 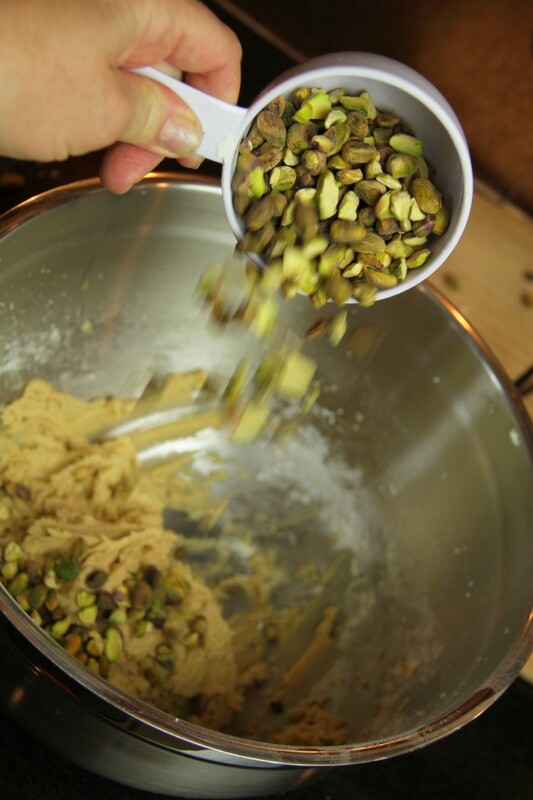 Stir in flour, baking powder, cinnamon, salt and pistachio nuts. Dough should be thick and moldable.